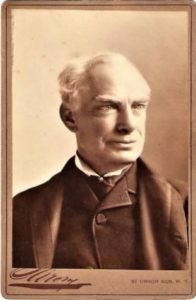 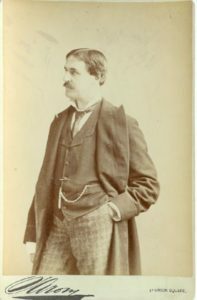 Napoleon Sarony (1821-1896) was one of the chief photographers in New York City from the late 1870’s through the 1890’s. 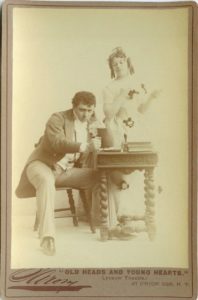 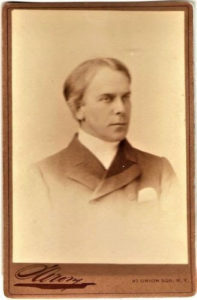 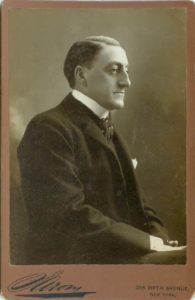 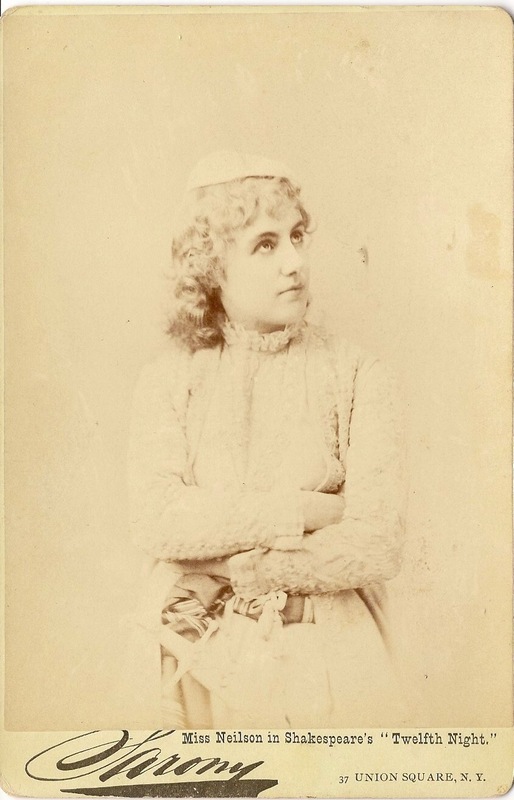 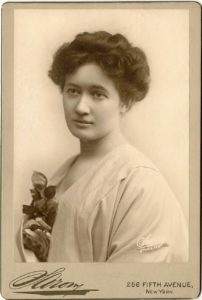 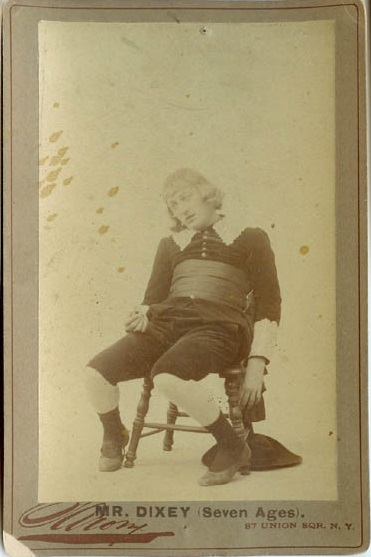 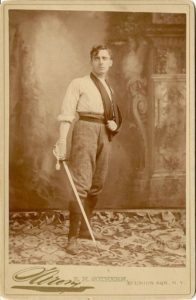 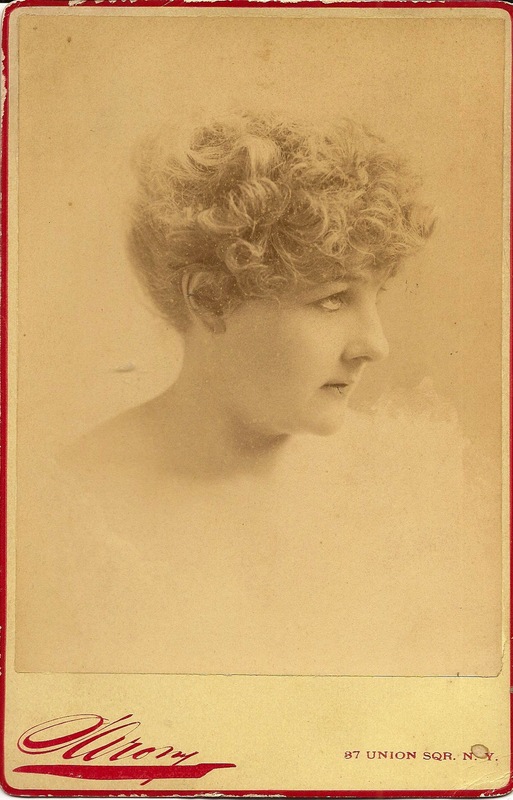 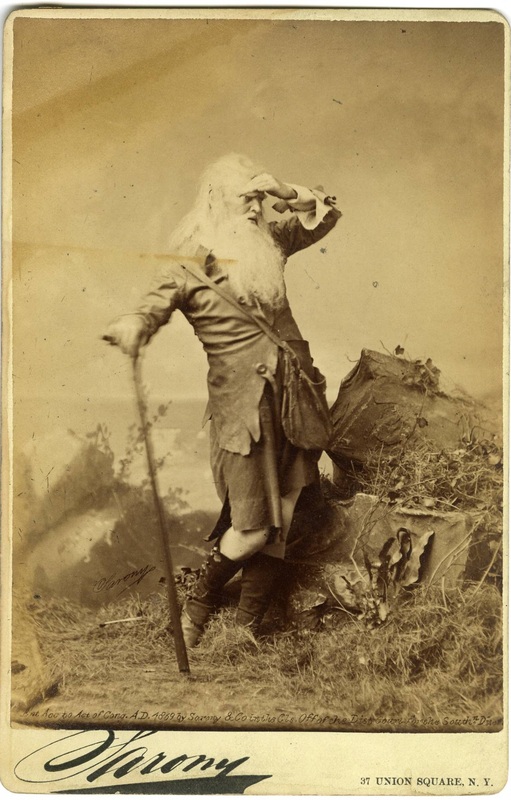 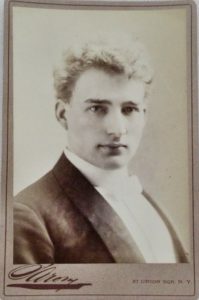 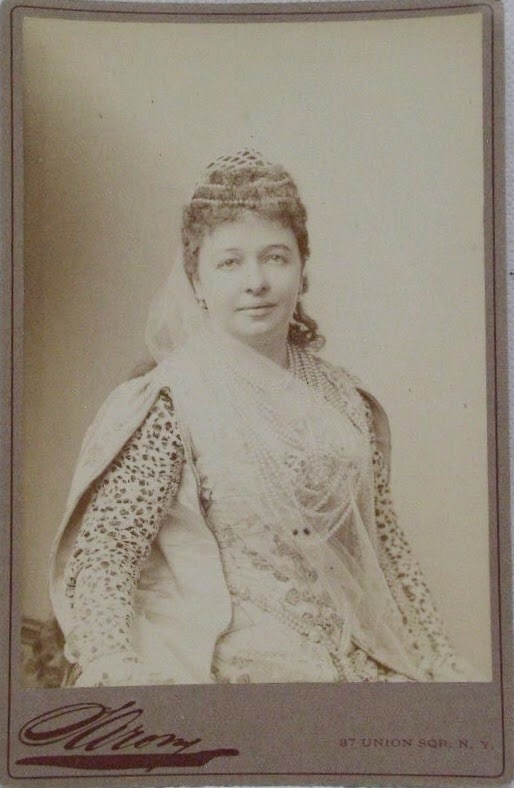 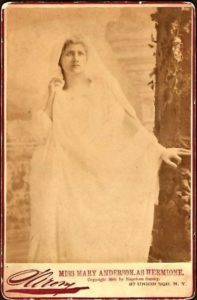 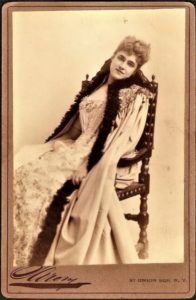 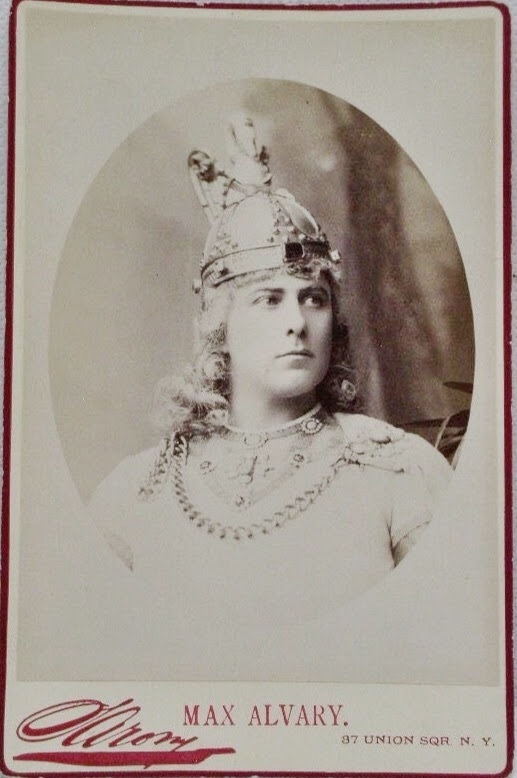 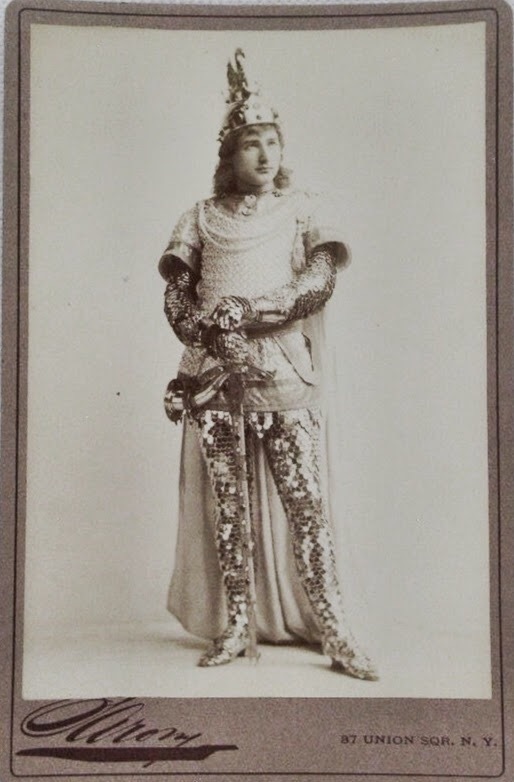 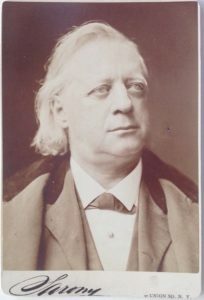 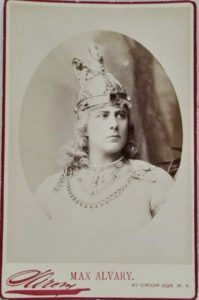 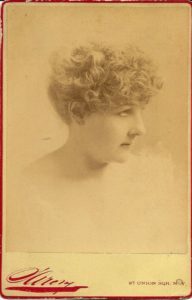 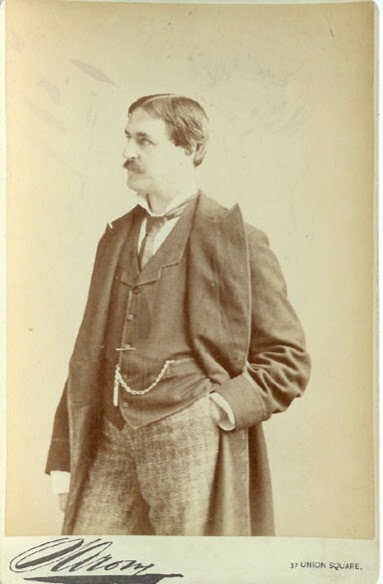 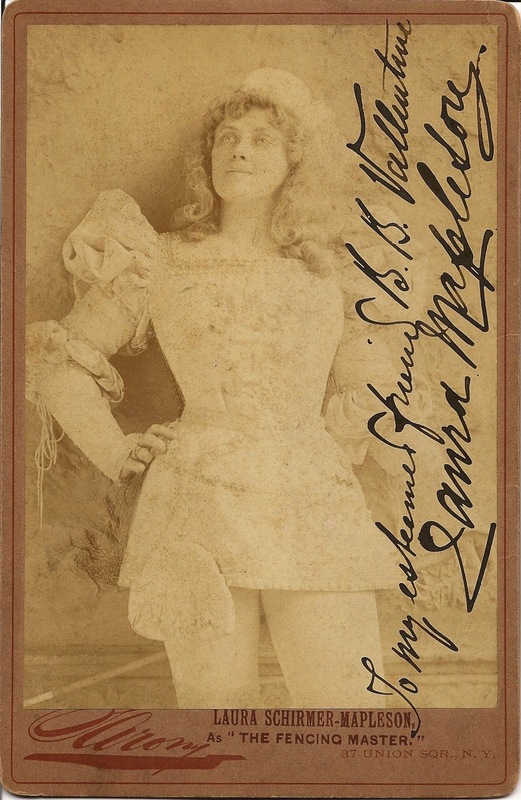 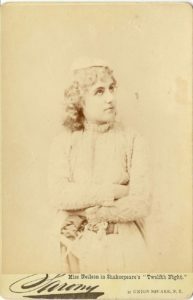 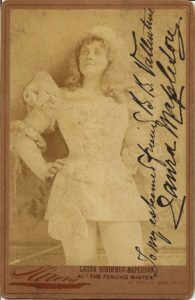 Sarony photographed many of the Broadway actors and actresses of the day in both the CDV and Cabinet formats. 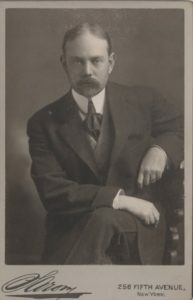 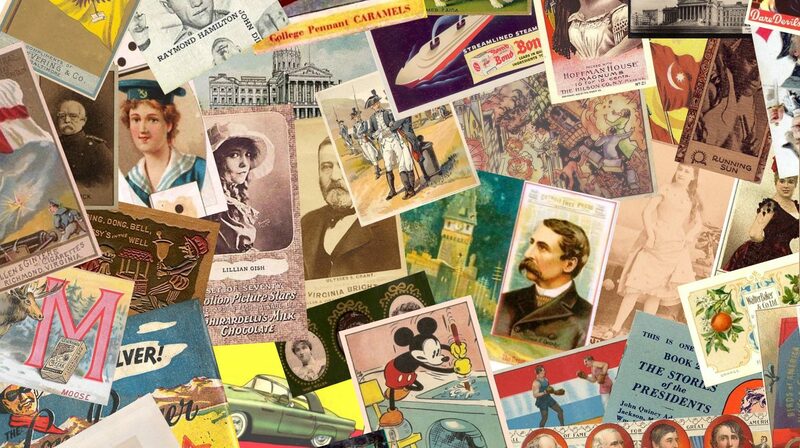 He also photographed celebrities, politicians, clergy and others during the same period.